Here at O'Neil Events, we are here to help you! We are full of wedding planning knowledge, and it isn't doing any good staying in our heads. We want to make the wedding planning process as effortless as possible. We have gone through all of our downloads, white pages, blogs, and other resource and collected our tops resources here all on one page to make it even easier. We have collected everything from the wedding timeline template, the wedding budget spreadsheet, wedding invitation tips and etiquette... to name a few! We will be sure to keep this page as up to date, so be sure to check back. Use our wedding budget spreadsheet to manage your wedding budget. It includes budget percentages, finance questions, tips on tipping, forgotten expenses and cost cutting ideas. Here is our simple, one-page, wedding timeline template to help navigate you through the wedding planning process! This will help you stay on track and organized. The timeline is short and easy to use - many checklists out there are overwhelming. The PDF is printable, so you can hang it on your fridge, throw in your purse, or email to your mom! 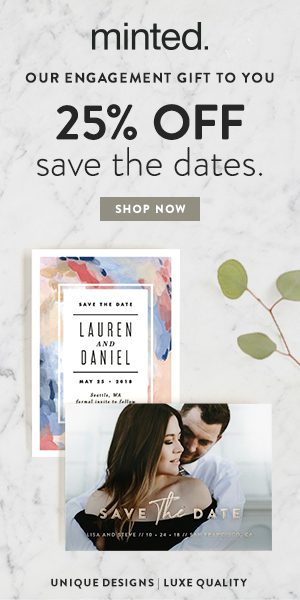 Learn to address your wedding invitations the correct way! An easy one-page printable sheet to bring with you when you are starting to address your wedding invitations. This download will tell you how to address the inner envelope, the outer envelope, just using one envelope and other tips. As soon as you have the date picked out, guest will start to ask about hotel blocks for the wedding. We have partnered with Where Will They Stay? to help make your room block search an easy item to check off your to-do list. The owners of Where Will They Stay are self-professed room block fanatics and create a highly customized, no-cost service that oversees the hotel room block process on your behalf. BONUS: If you mention O'Neil Events in the referral box of the questionnaire, you will receive a special gift! If you love everything as organized as we do, you will love using Quickbooks to keep track of your wedding budget. It is the most comprehensive wedding budget spreadsheet you will find out there! It replaces the old fashion excel spreadsheet into a program that keeps track of everything in real time and bonus; it has an app as well so you can always be up to date. Our biggest resource to you is our blog. We are regularly updated and adding more and more resources and tips to our blog and other social media sites. You can find our wedding timeline template, our wedding budget spreadsheet here on this page, and even more information by visiting our blog. See something we missed or something you want to learn more about? Drop us a line! We are here to help you!